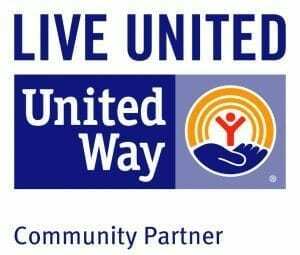 The Y-Achievers Scholarship luncheon is an afternoon of fellowship and celebration of our college-bound students. This event features lunch, guest speakers, and a chance to network with other businesses ad YMCA professionals. 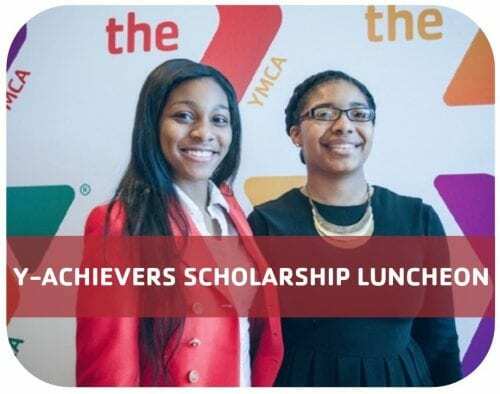 Your sponsorship has the power to change lives, and the dollars raised through our Y-Achievers Scholarship Luncheon provides scholarships that allow deserving youth to go to college. 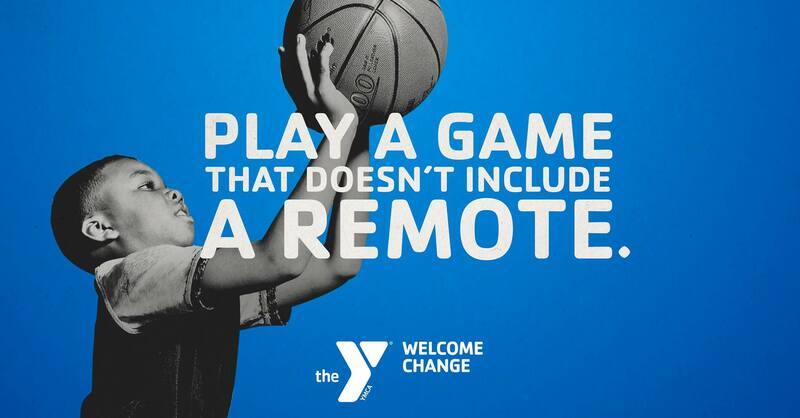 Avondale Meadows YMCA cordially invites you to join us as we impact the lives of our youth and families in the community.